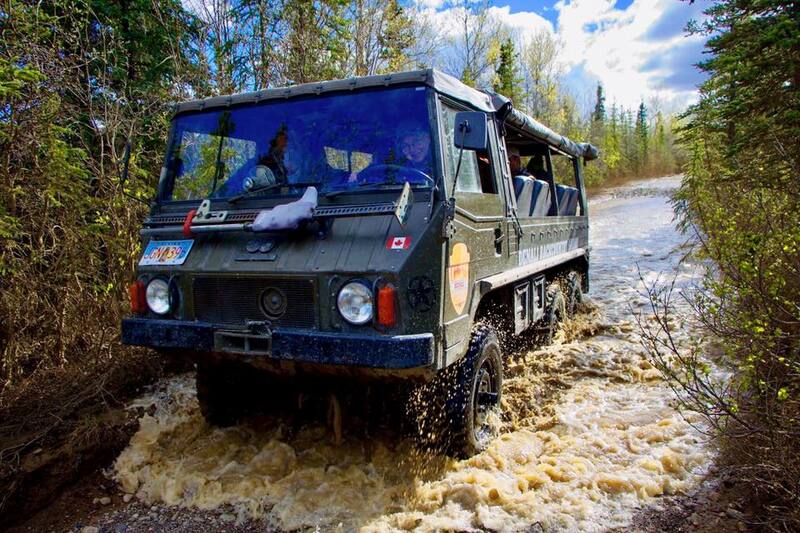 You and your fellow adventurers will board a rugged 4-WD safari transport and depart on a spectacular off-road journey into Denali’s backcountry. Head along some very primitive roadway with plenty of bumps, dips, and sways. On a clear day, you may be able to see Denali. Also, keep a lookout for wildlife…this is habitat for moose, foxes, caribou and bears. Enjoy a hearty Alaskan snack before winding your way back to civilization.